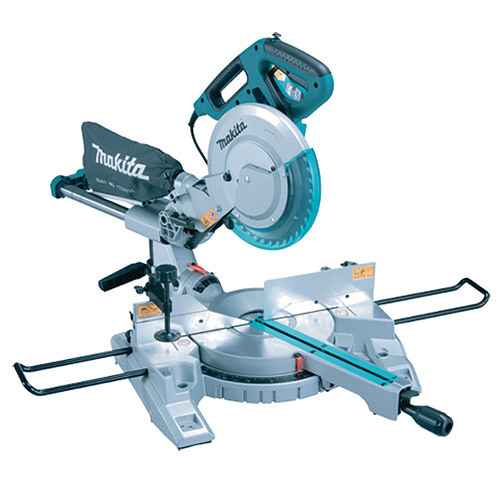 Makita professional 240v mitre saw with large cutting capacity (260 mm dia. blade). Provides bevel cutting at 45 degrees left and right. Soft start, electric brake, double Insulation and built in laser guide.